This Petsy is made in 2012. 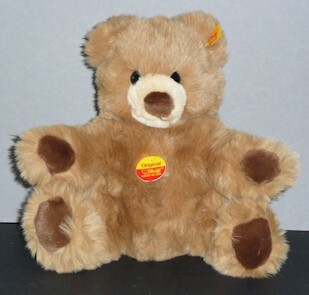 This Petsy is made of caramel coloured plush. This Petsy is made of blond plush. 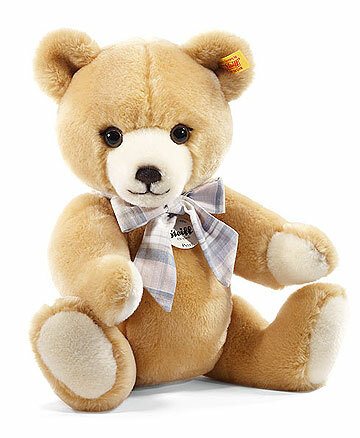 This bear is made of pale brown coloured plush. 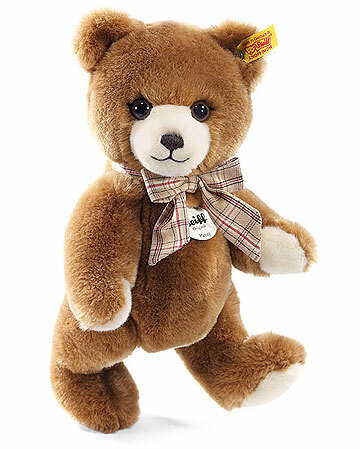 He is made for Danbury Mint in the USA. 30 cm. / 12" tall.